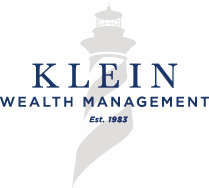 Welcome to Klein Wealth Management. Please feel free to explore this site to gain a better understanding of our firm and how we help our clients plan for and meet their financial goals. 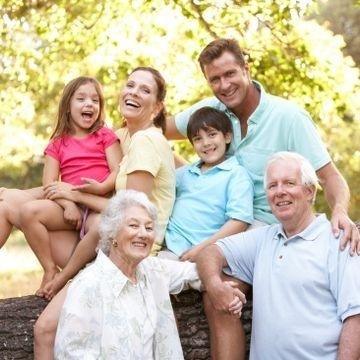 Our commitment is to help clients work towards achieving all their financial goals and to provide them with confidence in their retirement plan decisions. We appreciate your visit.